The Ballpark’s New Pitch | News and Features | Style Weekly - Richmond, VA local news, arts, and events. Mayor Jones says his focus is on job creation, not stadium relocation. 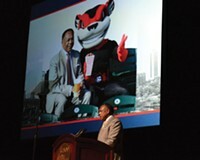 Mayor Dwight Jones says the “furor” over the future location of a new baseball stadium has been missing the larger point. A city in which one in four residents lives in poverty should ask itself one question, he says: Where does the best opportunity for economic development -- and therefore job creation -- lie? The question of where the stadium should be built is secondary, he says. “Everything we do should be seen through the lens of economic development,” Jones says in a wide-ranging conversation with Style Weekly on Monday, during which he answers a few questions about the stadium debate. The mayor remains tight-lipped about his administration’s economic development plans, which include the future home of the stadium, though it’s become clear that those plans hinge upon better use of the Boulevard as a gateway to the city. The city owns several large parcels around The Diamond totaling about 45 acres. 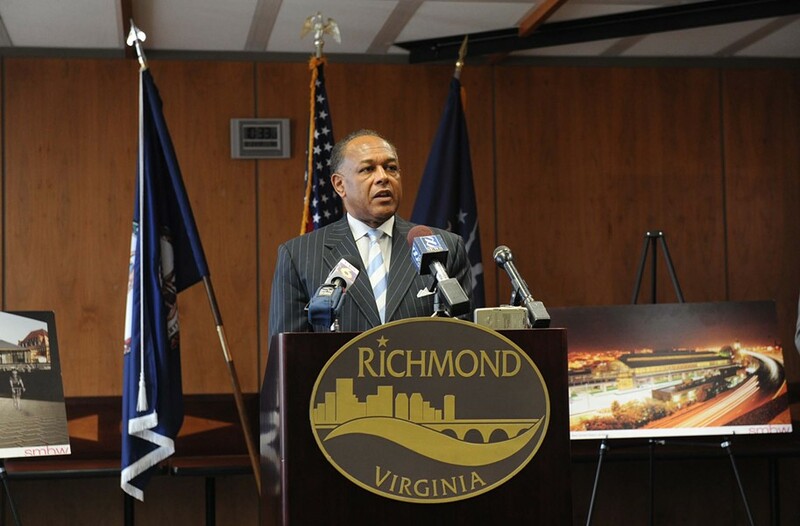 It has started laying the groundwork to acquire ownership of The Diamond from the Richmond Metropolitan Authority. That acquisition would give the city 60 acres with which to work. According to several City Council members, the brief of the project sketched out for them individually includes development of retail and housing on the Boulevard with the stadium’s location shifted slightly to allow the city to better assemble a contiguous chunk of land. 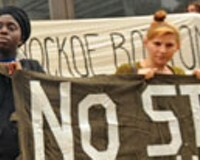 The alternative, as has been widely speculated and nearly as widely criticized, relocates the stadium to Shockoe Bottom. The potential site there likely would sit just east of Lumpkin’s Jail and the African burial ground, which lie in a small, tucked-away corner of the city distinguished largely by a giant parking lot and the looming freeway. Realistically, the mayor says, there are only “a couple places” where the city could build a new stadium. While the two most-debated locations for a new stadium have been the Boulevard and Shockoe Bottom, city and business leaders have floated Manchester as option before. The mayor says it remains a possibility.